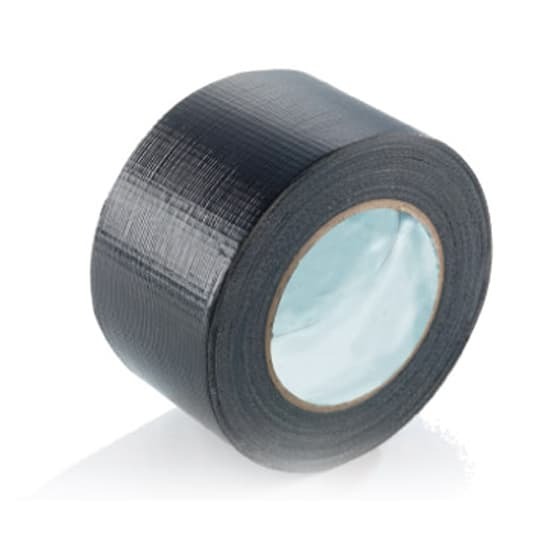 To ensure the acoustic integrity of any wall, floor or ceiling installation, not only should all the acoustic products be installed correctly, but also during their installation, only recommended acoustic ancillaries should be used. 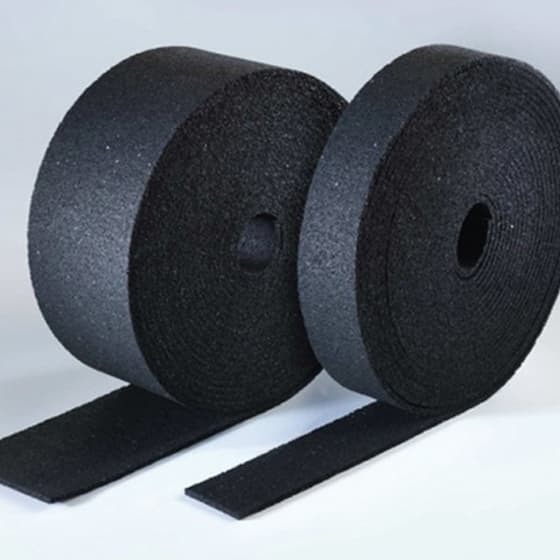 The JCW Acoustic Supplies range of ancillary products, including sealant, adhesive, edging and flanking materials, has been designed and manufactured to make sure the expected acoustic performance of any solution is fully met. 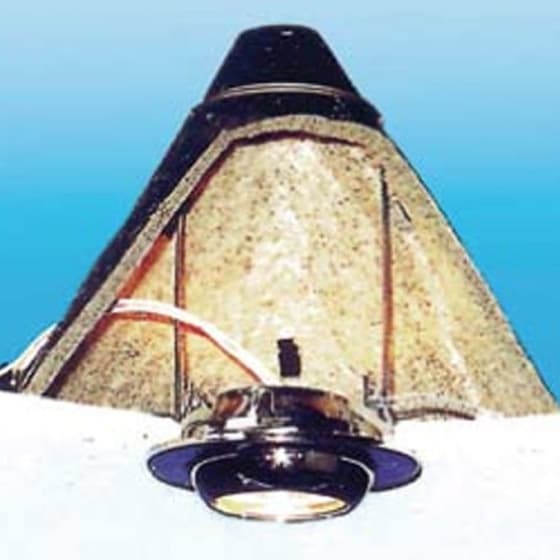 Our range of fire and acoustic downlighter covers will enhances both the fire and acoustic performance of lighting units fitted to a recess in both timber and concrete ceilings. 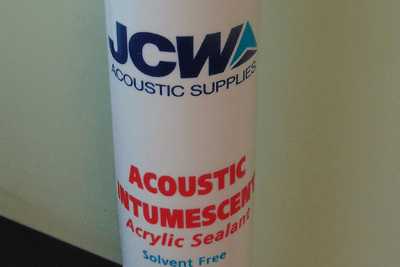 JCW Acoustic Sealant is a high strength, permanently flexible white acoustic sealant and adhesive specifically formulated for sealing and bonding plasterboard.